Or there will be soon. 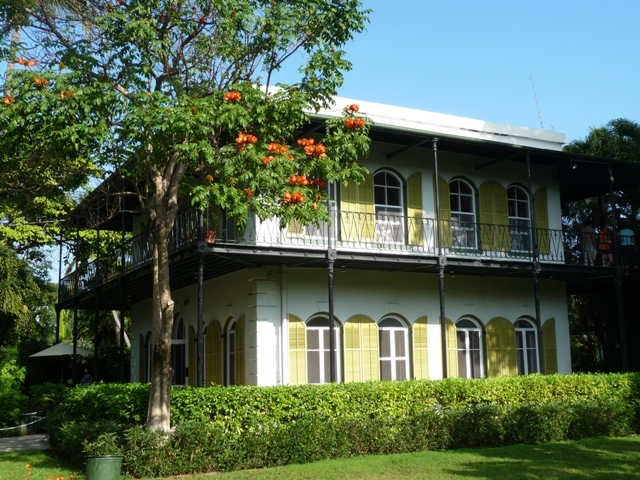 The Ernest Hemingway Home & Museum in Key West is developing an app that allows users virtual access to the property. The sun-drenched island was supposed to be a brief stopover for Hemingway after he left Paris in 1928. Instead he found himself drawn to Key West’s rough-and-tumble charm, and it became his first home on U.S. soil after spending most of his adult life abroad. Three years later he moved into a two-story Spanish colonial-style house, today the Ernest Hemingway Home & Museum. 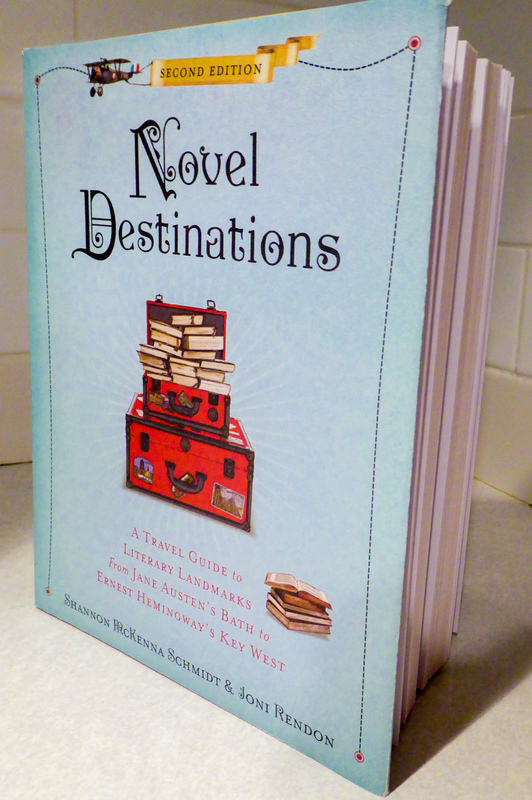 It’s one of our favorite literary sites, a delight for both bibliophiles and cat lovers. The museum’s app offers details about Hemingway’s days in Key West and an overview of his books, poems, and short stories. It also has a tour through the grounds, the house, and the studio where the writer penned his semi-autobiographical novel A Farewell to Arms and other works. 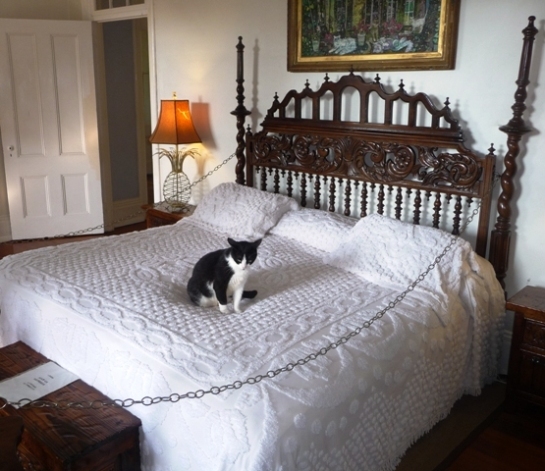 The best part: the app introduces Marlene Dietrich (in the photo above hanging out in Hemingway’s bedroom) and the other cats who have the run of the place. Legend has it that a ship’s captain once gave Hemingway a six-toed cat, and the 50 or so felines that live on the property today are its descendants. The app is available in eight languages. You can sign up on the museum’s website if you’d like to receive an email notification when it’s released.